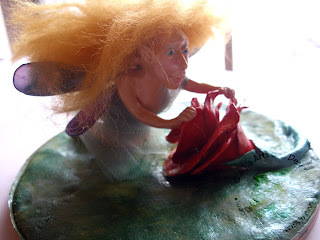 Rose Fairy | Who Are You Calling Crafty? Welcome to my last Creative Paperclay® Design Team piece. I have throughly enjoyed being on the team for the past year and would like to that Terri and Michael for this amazing opportunity. I plan to reapply in the future but this summer is going to be CRAZY! Welcome to my final post for Creative Paperclay® Design Team. I have had a wonderful year and am sad to see it come to an end. I will be reapplying but I was unable to reapply this session (my little brother is getting married in August so I am really busy.) 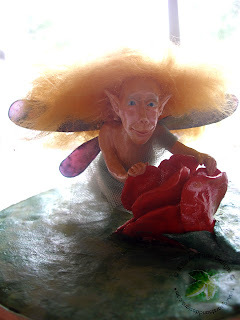 I figured I would finish with a project that is similar to my first submission piece – a fairy. 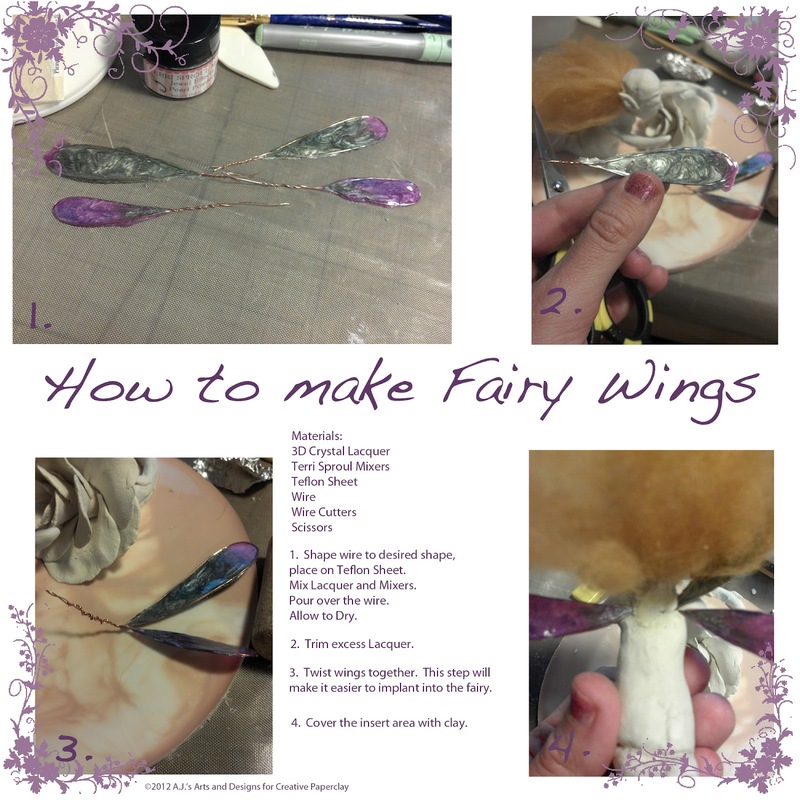 For this piece we needed to include Sakura Hobby Craft 3D Crystal Lacquer and Terri Sproul Mixers. I had so much fun creating this I hope you like it! How to make Fairy Wings Step-by-step. 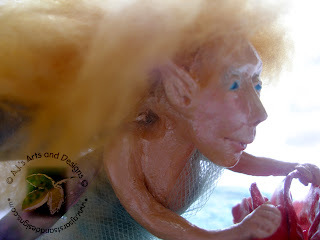 Terri Sproul has made these several times and I thought it would be prefect for my fairy this time around. 1. Roll two balls of tin foil. One large and small. 2. Attach tin foil together with a wooden skewer. 3. 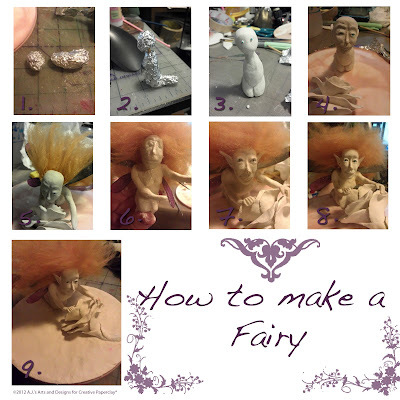 Cover with Creative Paperclay® Modeling Material . Add eyes. 4. Add nose, mouth and ears. 5. Add hair – try not to smash the face. 6. What happens when your thumb slips and you destroy the face. 8. 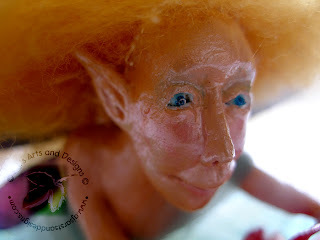 Added additional clay to the forehead to make her a little less fugly. 7. Add to base and paint.